A Lancashire lass with a passion for creating alternative embroidered gifts & teaching others how to stitch with a rockin' twist! I set up my embroidery business when my son was born & I found that the clothes out there just were not alternative or "rocky" enough for my little fella. 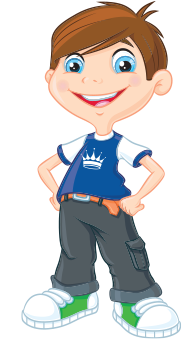 Quirky threads stitched with a twist soon grew from baby clothes to adult wear & accessories. With a range of homewares now available, Scavenger Annie's is full to the rafters with all you need to ensure your lifestyle is suitably outfitted with the most rockin' threads around. In 2014 Scavenger Annie's Sewing School was formed and provided sewing machine lessons for both beginners & experienced, children & adults, families & community groups. 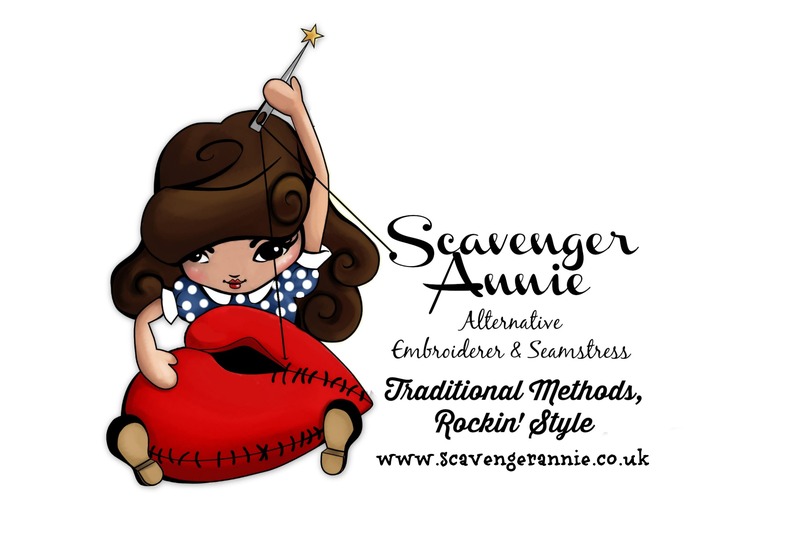 February 2015 sees the launch of Warrington Craft Studio brought to you by Scavenger Annie. Having run a craft business for 4 years as a sole trader I appreciate the crafting community's need for a fresh, welcoming environment in which creatives can learn new skills, share their knowledge & meet other like minded crafters. Based inside Warrington's historic indoor market the Craft Studio is home to numerous sewing classes, craft workshops & courses that will inspire many a creative soul.